We should not stop welcoming new experiences because experience makes us grow, growth teaches us how to give, and from giving we learn how to help others experience their lives. 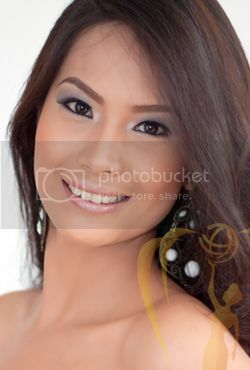 My most memorable moment is when i won the title Miss Oriental Mindoro Tourism. It was a moment I will treasure for the rest of my life and a platform for me to develop and discover more of my personality. Singing in front of the electric fan. With water being the backbone of human life and constituting 75% of the planet and the Philippines being an Archipelago, Mindoro (being one of its islands) should have clean water flow. Life on earth will then perpetuate. Participating in the worldwide advocacy regarding energy conservation, such as the EARTH HOUR.